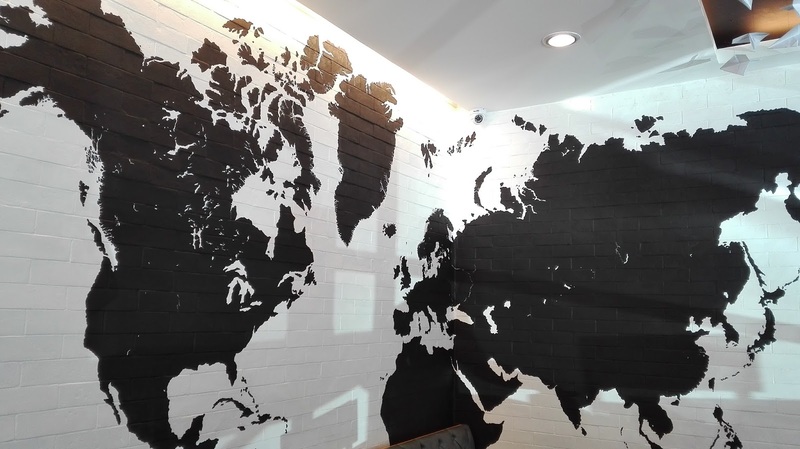 Your tastebuds will travel in this new burger place in San Juan! 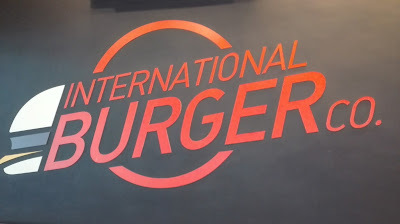 Aptly named “International Burger Co.”, this ambient restaurant boasts of its variety of burgers that will transport you to a world of flavors! 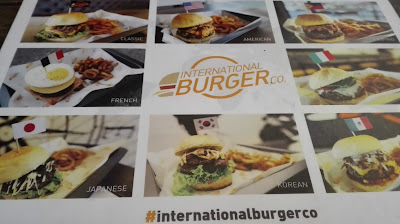 International Burger Co. offers distinct variants of mouth-watering burgers, which include: Classic (cheddar cheese, caramelized onions, fresh tomatoes, and lettuce); American (cheddar cheese and crispy onion strings doused with sweet and tangy barbecue sauce); French (creamy béchamel sauce, gruyere cheese, ham, Dijon mustard and a sunny side up egg on top); Mexican (beer braised Mexican pulled pork, cheddar cheese, salsa, and corn topped off with a cilantro garlic dressing); Italian (special marinara sauce, prosciutto, mozzarella cheese and fresh basil); Korean (tender slices of bulgogi, fresh lettuce, mayonnaise and kimchi); Japanese (grilled slices of shiitake mushrooms, special teriyaki sauce, Japanese mayonnaise, and strips of nori); and of course, Filipino-flavored burgers (freshly made sisig balanced with slices of fresh cucumber and tomatoes)! I ordered Filipino burger because I was curious about the “sisig twist” that they put into it. I was right! The sisig was too yummy, you can eat it with rice! 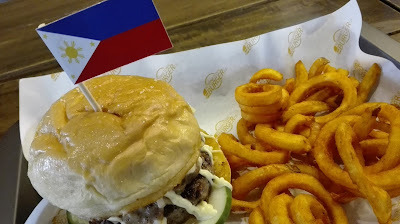 Priced at Php 280 (plus a service charge of 10%), your burger comes with a 1/3 pound of beef patty, ground fresh daily. Burgers are served with either onion rings or twister fries. What’s good about their burgers is that the burgers are not oily. 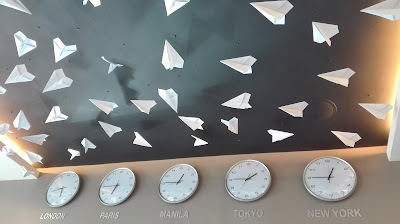 Travel with these paper planes and global clocks! International Burger Co. is the type of burger place that you will want to return to over and over again. 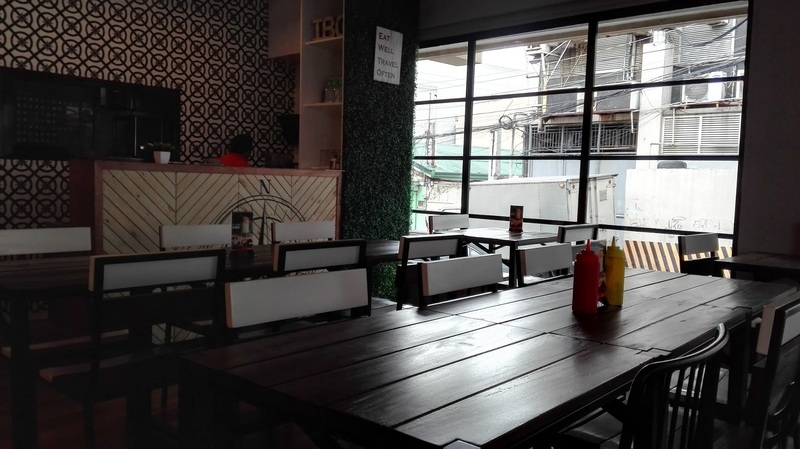 Apart from burgers, They also serve other food such as Chicken Karaage, Fish Poppers, Burger Steak, and Kimchi Fried Rice, priced starting at Php 220. They have unlimited beer for Php 280/person! Burgers from around the world! 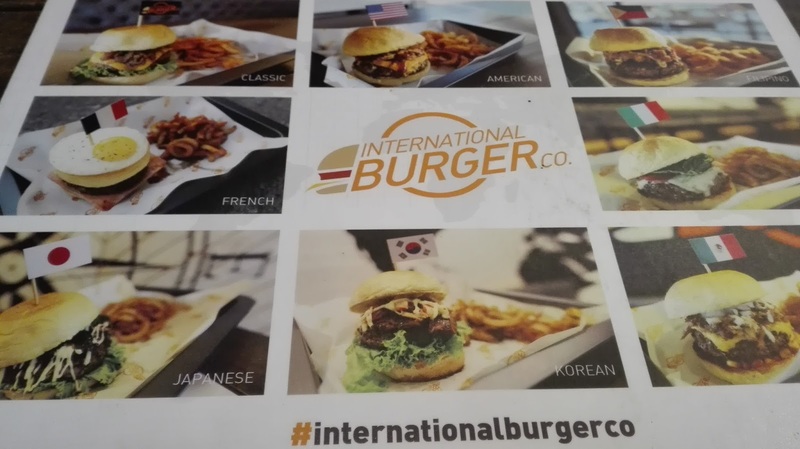 Let your tastebuds explore the world of flavors at International Burger Co. Visit them at 6, Citiplace Building, 8001 Jose Abad Santos, San Juan City. Like their Facebook page!